So this was the scene at 7.45 this morning in the heart of Ericsson land. 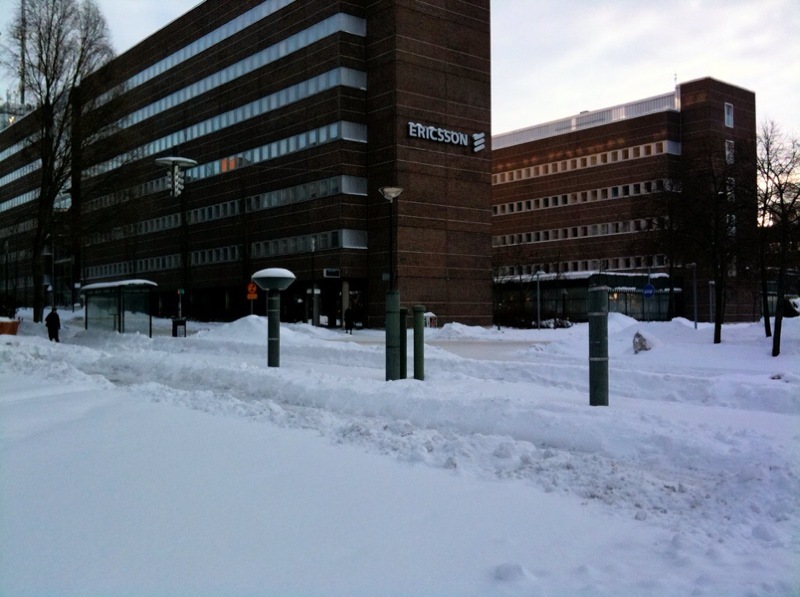 It seems like every other building is an Ericsson office, but where is everyone? Guildford it most definitely isn’t! Next Next post: Day 5 of my 40th year: The gifts keep coming!